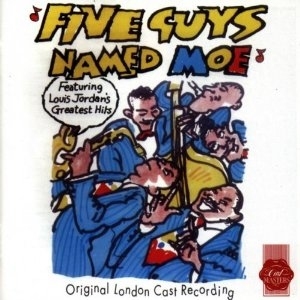 This musical full of great songs by the late Louis Jordan was my first show in London at the Lyric Theatre. Written by Clarke Peters and directed and choreographed by the wonderful Charles Augins. I joined the London company as a swing, then went on to play the role of Four-Eyed Moe in a new production. This production was the second company in the West End at the Albery Theatre. It was recorded for video release in front of a live audience. Still available on some online websites.